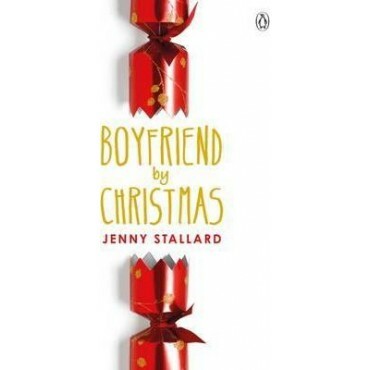 Boyfriend by Christmas is a hilarious and romantic novel about bad dates, eternal optimism and what it's really like to be alone at the most wonderful time of the year.It's bad enough to be perpetually single, without also being the dating journalist for a major lifestyle website. And Genie Havisham has just been set her toughest deadline yet: find a boyfriend by Christmas or find a new job.Determined not to end the year alone and jobless, Genie sets out to find where all the eligible bachelors in London have been hiding, using whatever means possible. But among the terrible dates, one night stands and the unexpected return of her 'supposedly reformed' ex-boyfriend, could Genie have overlooked what's been right under her nose all along?A fun and flirty debut from Jenny Stallard about one woman's race to find a man in time for Christmas.